We do, for your I do's. 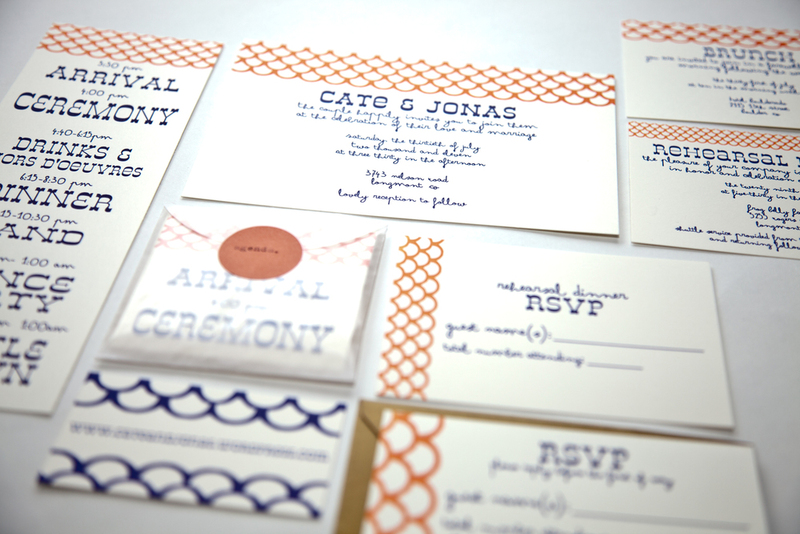 We love weddings - especially designing invitations and paper goods to celebrate your big day. We offer custom designs that fit your style and personality. From save the dates to invitation suites to programs and place settings- we do.